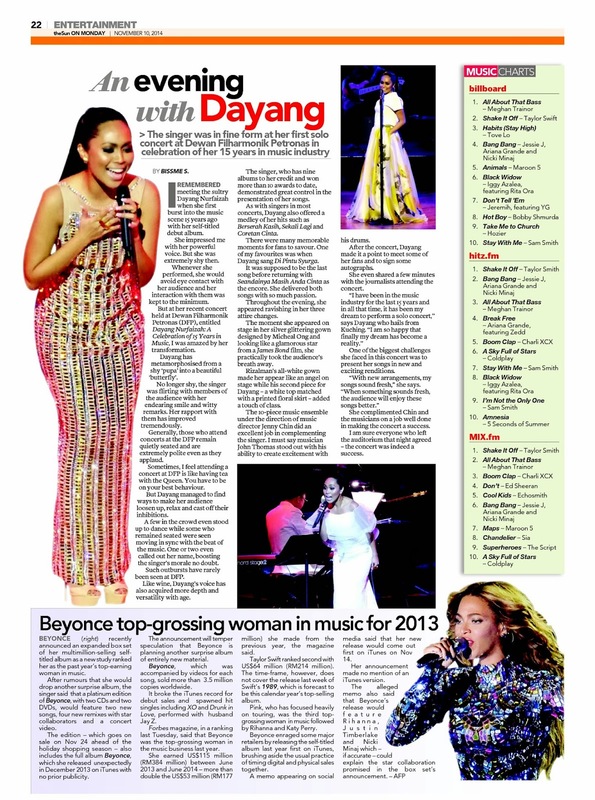 Yesterday theSun carries a review on Dayang Nurfaizah's concert in Dewan Filharmonic Petronas. Here is full article. I remebered meeting the sultry Dayang Nurfaizah when she first burst into the music scene 15 years ago with her self-titled debut album. She impressed me with her powerful voice. But she was extremely shy then. Whenever she performed, she would avoid eye contact with her audience and her interaction with them was kept to the minimum. 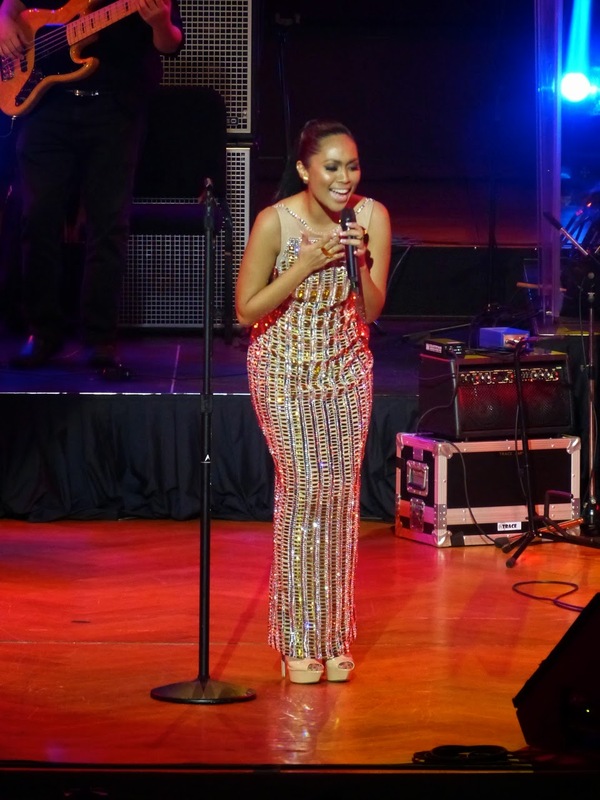 But at her recent concert held at Dewan Filharmonik Petronas (DFP), entitled Dayang Nurfaizah:A Celebration of 15 Years in Music, I was amazed by her transformation. polite even as they applaud.Sometimes, I feel attending a concert at DFP is like having tea with the Queen. You haveto be on your best behaviour. But Dayang managed to find ways to make her audience loosen up, relax and cast off their inhibitions. the singer’s morale no doubt. Such outbursts have rarely been seen at DFP. Like wine, Dayang’s voice has also acquired more depth and versatility with age. The singer, who has nine albums to her credit and won more than 10 awards to date, demonstrated great control in the presentation of her songs. 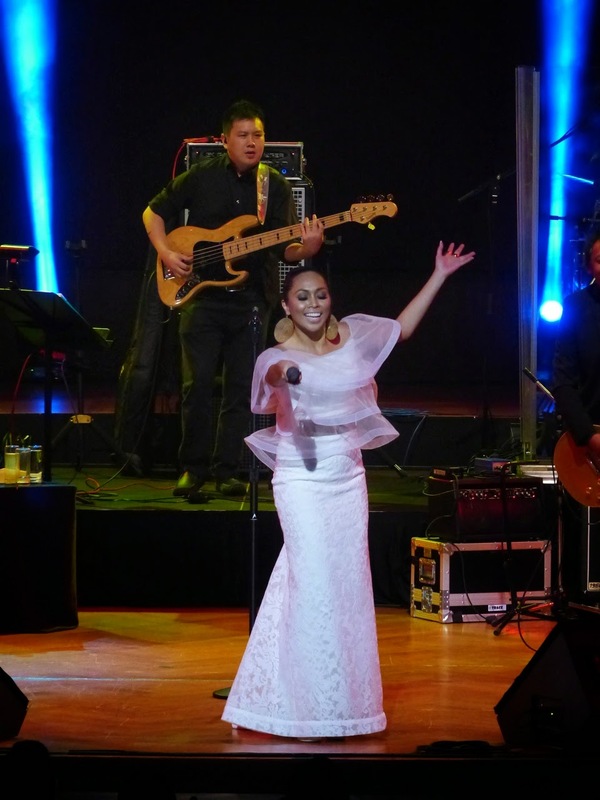 As with singers in most concerts, Dayang also offered a medley of her hits such as Berserah Kasih, Sekali Lagi and Coretan Cinta. There were many memorable moments for fans to savour. One of my favourites was when Dayang sang Di Pintu Syurga. It was supposed to be the last song before returning with Seandainya Masih Anda Cinta as the encore. She delivered both songs with so much passion. Throughout the evening, she appeared ravishing in her three attire changes. The moment she appeared on stage in her silver glittering gown designed by Micheal Ong and looking like a glamorous star from a James Bond film, she practically took the audience’s breath away. Rizalman’s all-white gown made her appear like an angel on stage while his second piece for Dayang – a white top matched with a printed floral skirt – added a touch of class. The 10-piece music ensemble under the direction of music director Jenny Chin did an excellent job in complementing the singer. I must say musician John Thomas stood out with his ability to create excitement with his drums. After the concert, Dayang made it a point to meet some of her fans and to sign some autographs. She even shared a few minutes with the journalists attending the concert. “I have been in the music industry for the last 15 years and in all that time, it has been my dream to perform a solo concert,” says Dayang who hails from Kuching. 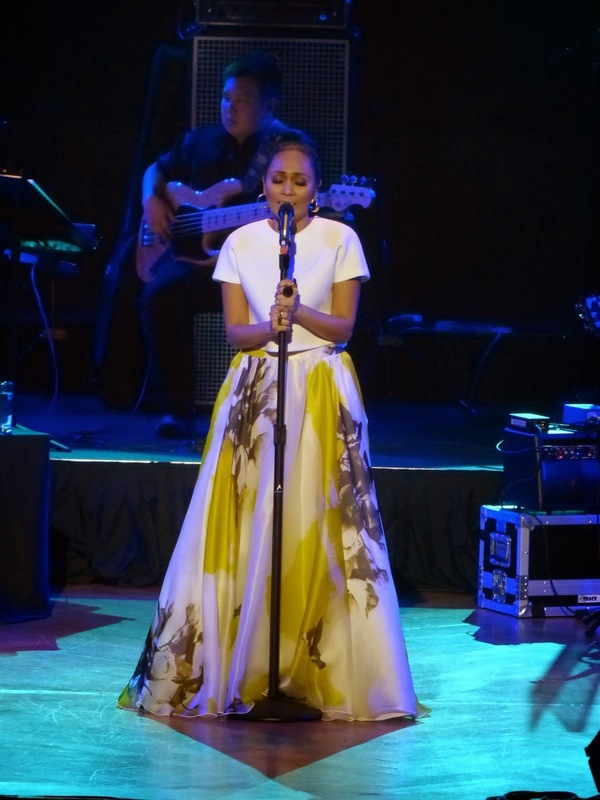 One of the biggest challenges she faced in this concert was to present her songs in new and exciting renditions. “With new arrangements, my songs sound fresh,” she says. She complimented Chin and the musicians on a job well done in making the concert a success.I am sure everyone who left the auditorium that night agreed – the concert was indeed a success. Labels: Dayang Nurfaizah, Dewan Filharmonic Petronas.